This is a professional grade 3 Megapixel INDOOR/OUTDOOR 1080p Infrared Long Distance IP Dome Security Camera with 100 Foot Night Vision. 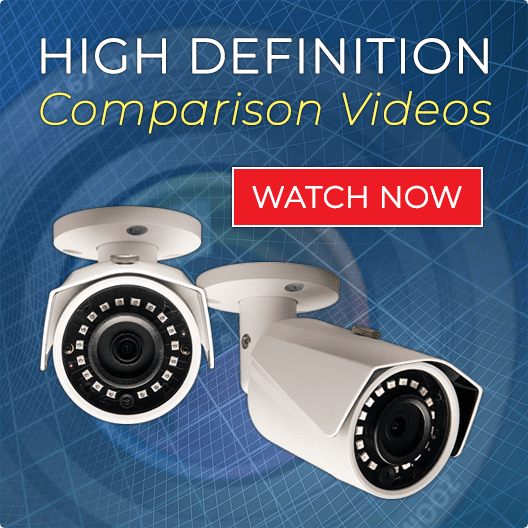 This camera is Vandal Resistant and has the ability to be used in the toughest environments. The 4x Optical Zoom Adjustable Lens will enable you to focus on objects near and far. YOU CONTROL the viewing angle through the the motorized zoom lens from your recorder and internet enabled devices to get a CLEAR CLOSEUP of people and objects that are further away. 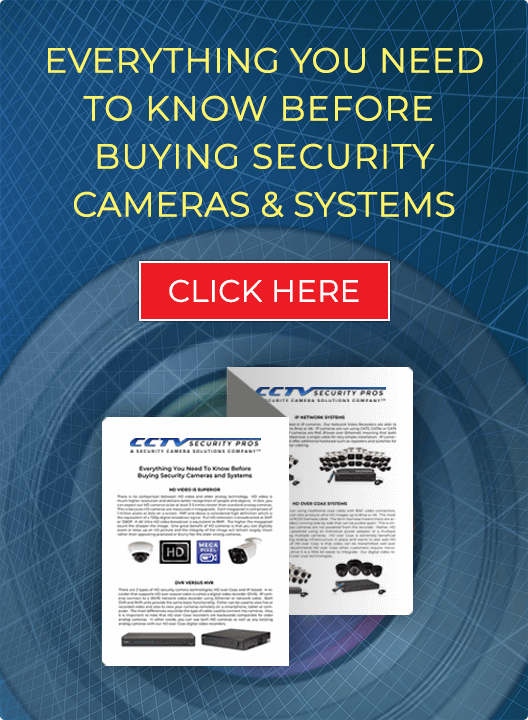 This camera also works well monitoring hallways, aisles, and cash registers as the lens can be adjusted from a wide 2.8mm angle to a narrow 12mm angle. The 100 Foot of Infrared Night Vision enables you to view video from far distances in 100% Total Darkness. This camera comes with free shipping and free unlimited USA support.